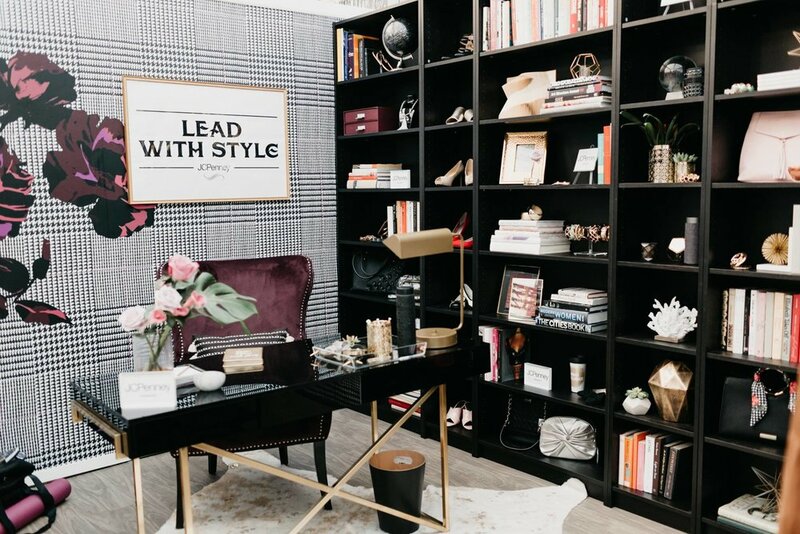 With today’s office environments featuring a wide range of dress codes from suited up to business casual, selecting an outfit for work each morning can be downright stressful! You want to ensure you look professional but you also want to be able to add your own personal style to your work look—it doesn’t have to be as difficult as it sounds. JCPenney offers an array of stylish career wear, with on-trend fashions for women of every shape and size, and for jobs of every kind. And if you find yourself heading out to a lot of evening events when the workday is over, JCPenney has you covered with day-to-night pieces to take the stress of switching outfits away. 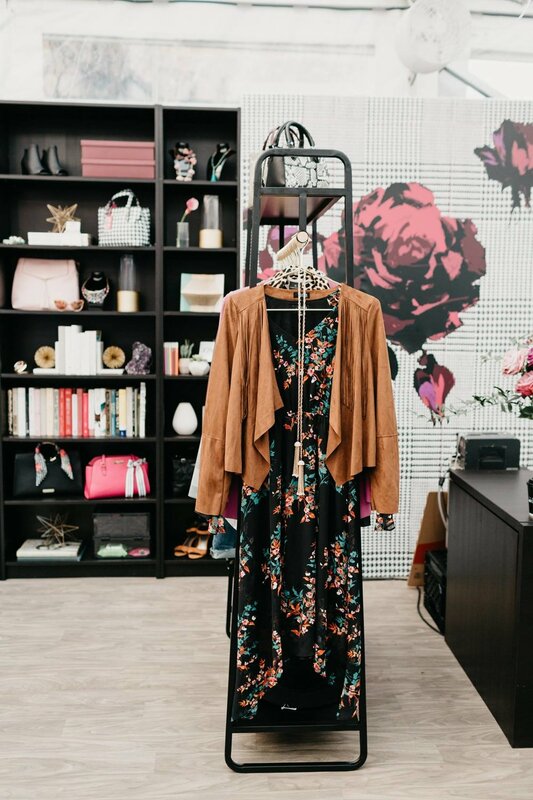 JCPenney recently joined Create & Cultivate at our Chicago conference, where the retailer showcased trend-forward looks to our attendees from its collection of private brands including Liz Claiborne, Worthington, a.n.a. and Boutique+. Ditch the traditional pantsuit and add a vibrant hue to your closet. Pair a bold power pantsuit with a classic pair of black pumps and strut with confidence as you head to your desk. For a casual, yet polished look, pair a patterned blazer with your favorite jeans and add kitten heels into the mix to complete the look. If you’re the type to experiment with your looks, try mixing and matching patterns, texture and color. Menswear-inspired textiles take on a whole new look when mixed with feminine details like a floral or animal-print blouse. Don’t forget to complete your boss work look with a visit to Sephora inside JCPenney and the Salon by InStyle. For more stylish work staples, head over to JCPenney.com and shop your favorites. What’s your go-to office look for fall? Let us know in the comments below! Classifieds: ClassPass, Amazon, Spotify & More!